Jerzy N. Kosinski (the author of “Being There,” wrote another novel called “Steps.” It contains a series of story fragments. Sometimes you get the middle of a short story, but no middle or end. Sometimes, just the end, and sometimes just the middle. The point is, don’t feel confined to tell a single story, straight through, beginning to end. You can take time to pontificate on your favorite subject, if you like. 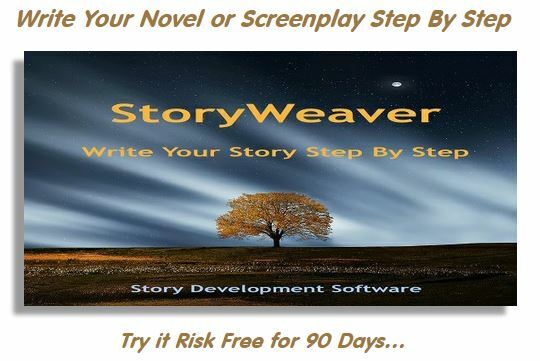 Unlike screenplays which must continue to move, you can stop the story and diverge into any are you like, as long as you can hold your reader’s interest. For example, in the Stephen King novel, “The Tommy Knockers,” he meanders around a party, and allows a character to go on and on… and on… about the perils of nuclear power. Nuclear power has nothing to do with the story, and the conversation does not affect nor advance anything. King just wanted to say that, and did so in an interesting diatribe. So feel free to break any form you have ever heard must be followed. The most free of all written media is the novel, and you can literally – do whatever you want. 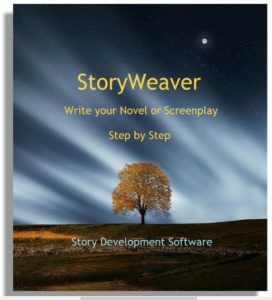 This entry was posted in Creative Writing, Featured Articles, Novel Writing, Story Development, Writing Tip of the Day. Bookmark the permalink.